Welcome to the Defence Data Portal. 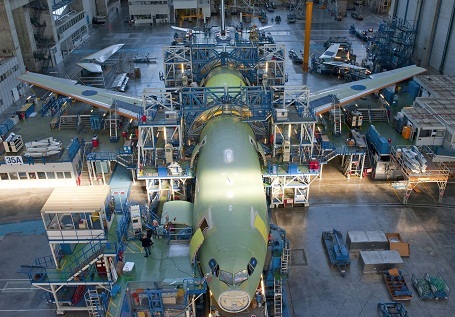 Here you will find defence data collected and compiled by EDA annually since 2006. For some indicators, data is available since 2005. 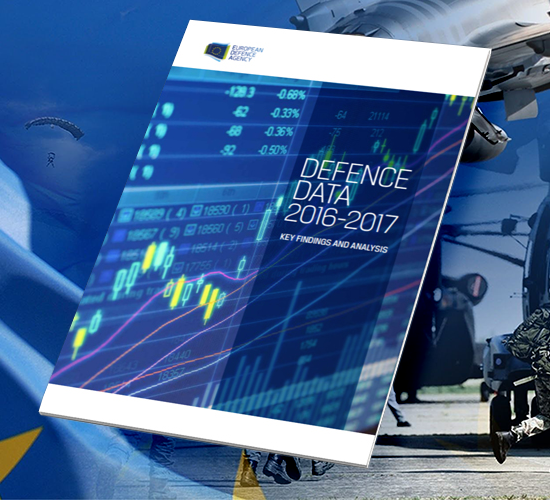 EDA Defence Data is the best, if not the only, source of rigorous and comparable information on defence spending and force size of the EDA Member States. 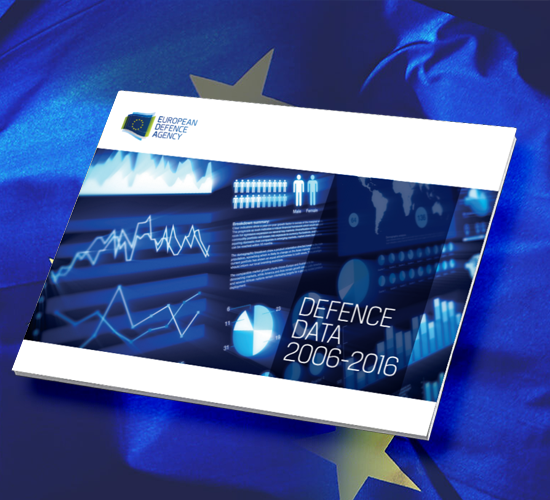 Aggregated data of the EDA 27 Member States is published in the annual Defence Data brochure. Both aggregated and national defence data from 2005 to 2017 are also available in Excel format in the document EDA Collective and National Defence Data 2005-2017e. All financial figures are rounded. Some national data are restricted by Member States and, therefore, not released. This means that the sum of the national figures for certain categories may not equal the EDA total. Bulgaria and Romania joined EDA in 2007, and Croatia - in 2013, therefore national defence data of the previous years is not available for these countries.